1) Manushi is beauty with brains; she aspires to become a gynecologist. Currently, she is pursuing MBBS from Sonepat’s Bhagat Phool Singh Government college. Even her parents are super-intelligent; her father Dr Mitra Basu Chhillar is a scientist at DRDO, while her mother Dr Neelam Chhillar is the head of the department of Neuro-chemistry at the Institute of Human Behaviour and Allied Sciences. 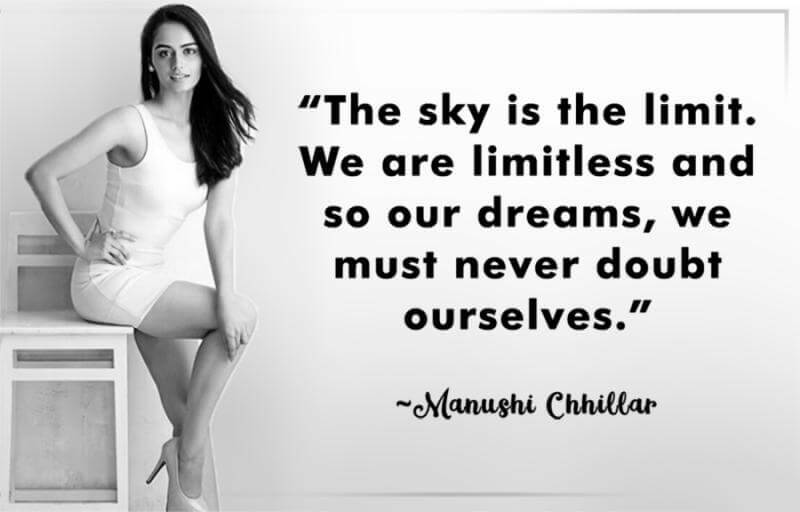 2) Manushi is very talented. Apart from excelling in studies, she has excelled in dance too. Yes, she’s an expert Kuchipudi dancer and has been trained by renowned names. 3) Manushi is also a talented poet. Yes, loves to write poetries whenever she’s free. This is not it; she also paints in her free time. 4) She even represented her college and our country in Japan’s Cultural Exchange Program in 2014. We all must learn to balance things, just like her. 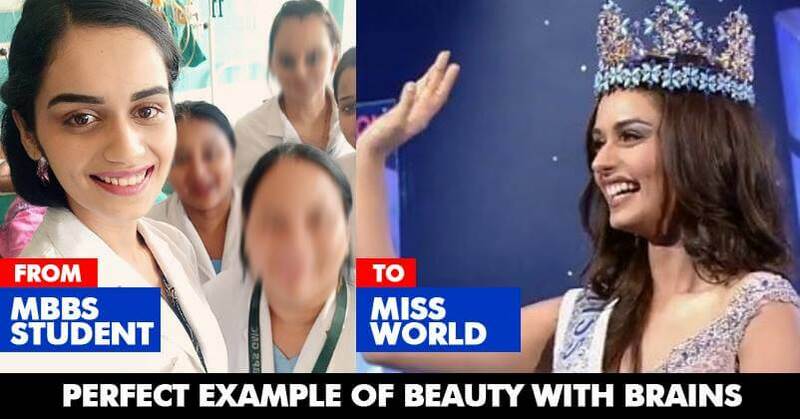 5) She always dreamed to achieve the Miss World title. 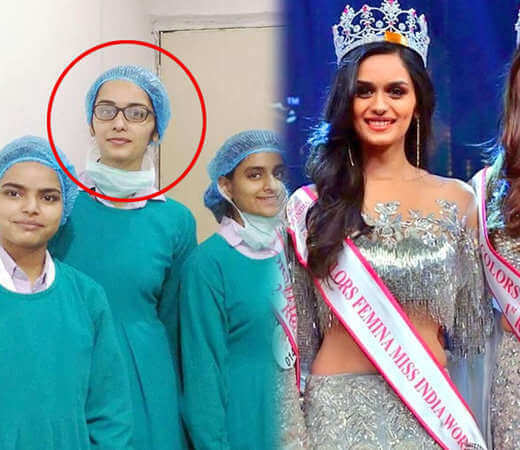 She participated in Femina Miss India 2017 & for that, she had to sacrifice 1 year of education too. Her efforts worked and she was crowned Femina Miss India 2017. 6) Manushi is quite adventurous. She loves outdoor sports like scuba diving, snorkeling, bungee jumping and paragliding. 7) She is very keen on spreading social awareness. 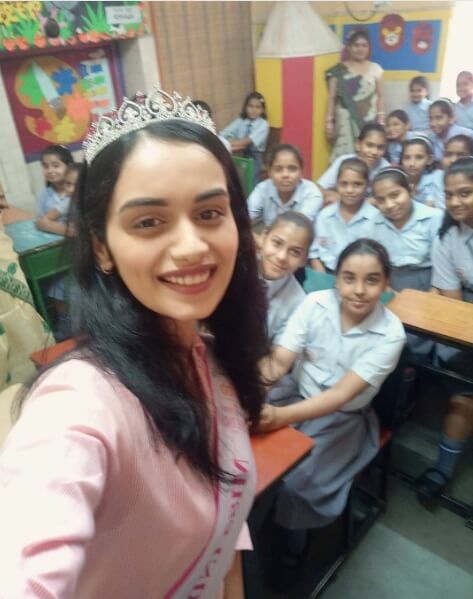 She keeps educating people about problems related to menstrual cycle through her “Project Shakti”, her beauty for purpose project. 8) Manushi is very fond of acting. She was a part of National School of Drama too. So what do you have to say? Didn’t she deserve to win?